We welcome customized packages specific to your group’s requirements and cater to groups from 5-100 individuals. 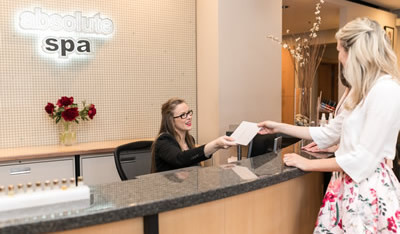 Please also inquire about group package options to make the planning easier for you. We are able to work with any type of budget. 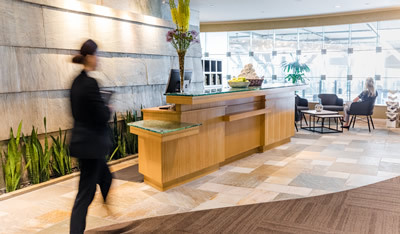 Please contact our group reservations specialists at [email protected] for more information regarding group events and corporate incentive packages tailored to your needs or phone the spa directly. 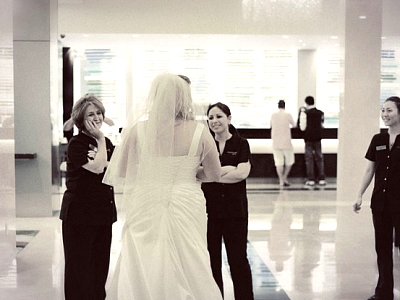 Let our team of professionals help you get ready for your special day! Absolute prescription facial, absolute manicure with paraffin, absolute pedicure with paraffin, bridal up-do, & Youngblood mineral makeup application (includes trial application). Package Price $450 or $375 excluding bridal up-do. The preparation for a wedding is just as much fun as the big day itself. Celebrate with your entire bridal party with luxurious pampering at absolute spa! Package Price $245 per person or $175 without up-do. 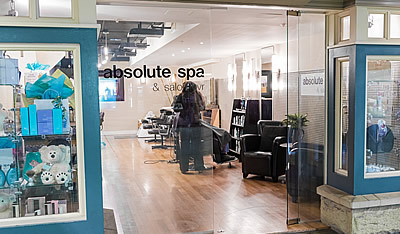 DISCLAIMER: Packages with hair salon needs are only available at our Absolute Spa Fairmont Hotel Vancouver location. Absolute spa pampers the brightest and most talent stars in Hollywood including: Zac Efron, Vanessa Hudgens, Kellan Lutz, Ashley Greene, Ryan Reynolds & Megan Fox. 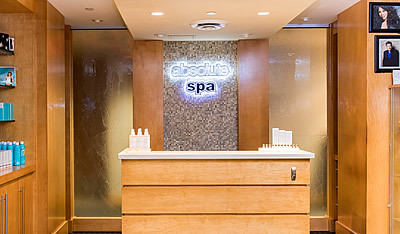 Celebrate your teen birthday, graduation, or special occasion absolute spa style! Customized packages available for any budget!